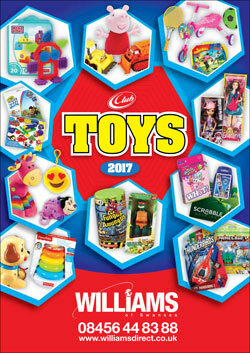 Williams of Swansea NEW 2017 Toys & Stationery catalogues now available! 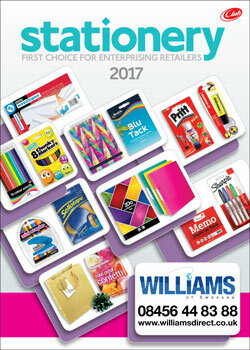 Home ⇢ News ⇢ Williams of Swansea NEW 2017 Toys & Stationery catalogues now available! For more details please visit www.williamsdirect.co.uk or contact the office/warehouse on 01202 891 890/08456 448 388.